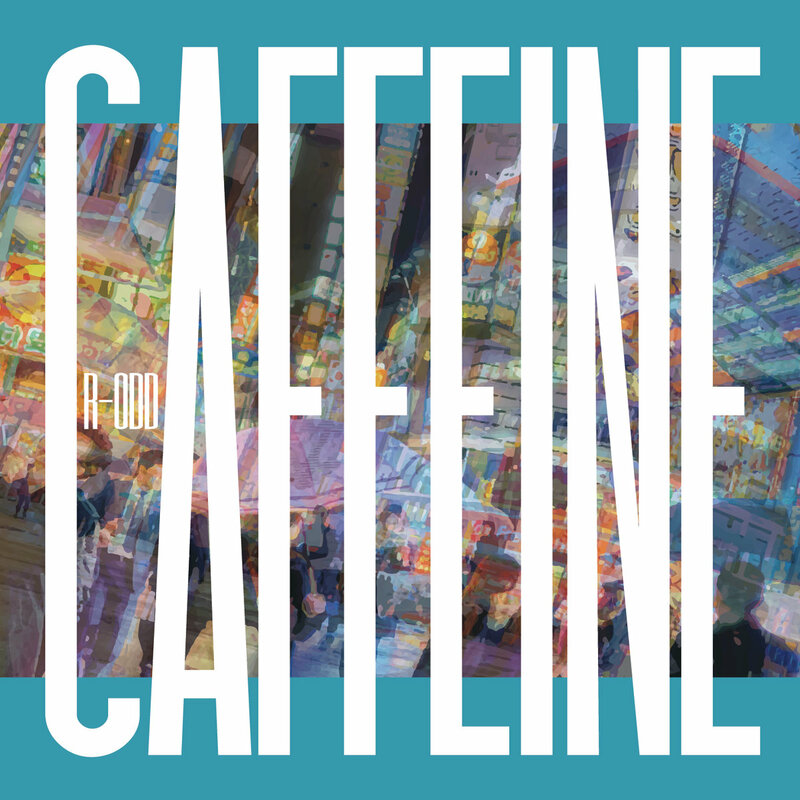 We seldom see an album so aptly named as Caffeine. It colorfully depicts the twitchy pace of a creative process that went on for one or two cups too many, turning into a maniac, insane ride where every second is more unpredictable than the last. If it sounds confusing, even a little off-putting, that’s because it is to some extent. However, despite the apparent inaccessibility, R-ODD‘s brainchild remains a massively enjoyable showcase of risk-taking constantly paying off, and weirdness performed right. Going too specific on what Caffeine entails would require an article longer than you’d be willing to read. Just know that, at its core, it’s an electronic trap album that tends to defy genre-definition more often that I’m comfortable with, so take the previous description with a grain of salt. For all intents and purposes, this is a beast of its own. If you’re familiar with the shocking styles of say, Death Grips, you’re going to be right at home with this one. Low-tempo, high-tempo, synths, bass stabs, reverb, and classic trap percussion blend together constantly, often within seconds of each other, forming confusing pieces that, somehow, come together right at the moment you think it’s all falling apart. Caffeine is one of the strangest albums you’ll hear in a long time. Its in-your-face approach may drive away a few listeners, but those who stick around will encounter a deep, rewarding collection of trippy beats, satisfying them with the oddity of a caffeine-infused all-nighter. As always, it’s a free download, so you’ll give it a try, won’t you? Favorite tracks: AAAAAAAA, Fortune’s End – Lisa needs braces (R-ODD V.I.P. ), Trip chills, Nope, About us.